It has been many years since Voldemort has fallen, the Wizarding World has been relatively quiet since then, with only a few trying to take his place and failing. Now that the quiet has been continuing for some time, there seems to be a growing tension in the air. As of yet, no one quite knows what it is, but it must be said many are starting to feel it. A new group is being founded at the moment that plan to bring unrest to the Wizarding World as we know it, which side will you be on? 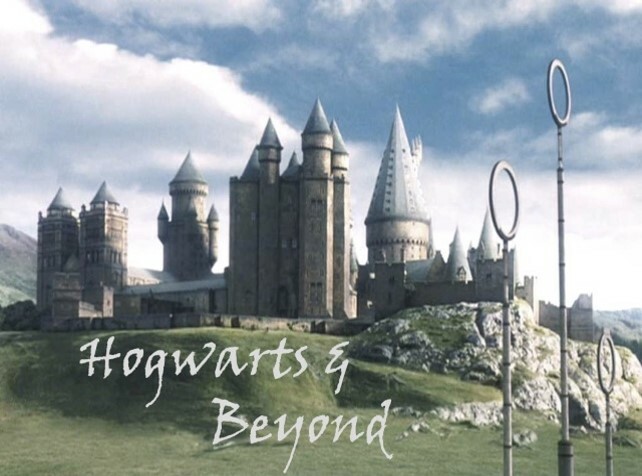 Hogwarts & Beyond offers a new place for your characters to set up, with fresh admins and new ideas coming your way. Everyone is welcome, just please make sure to read through the rules. We look forward to seeing you guys there and making the site a success in the near future.